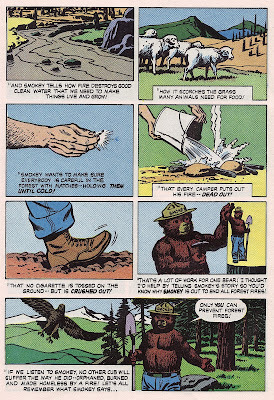 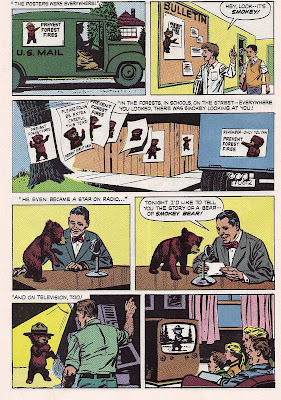 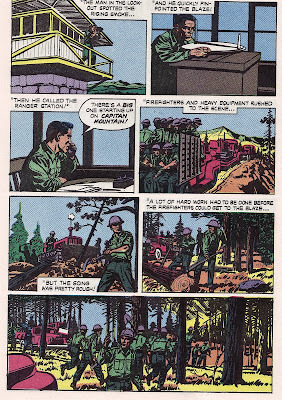 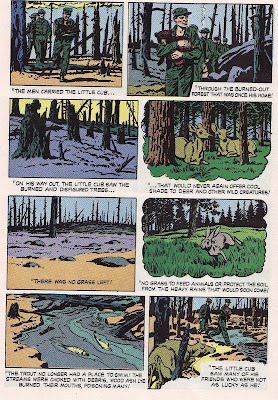 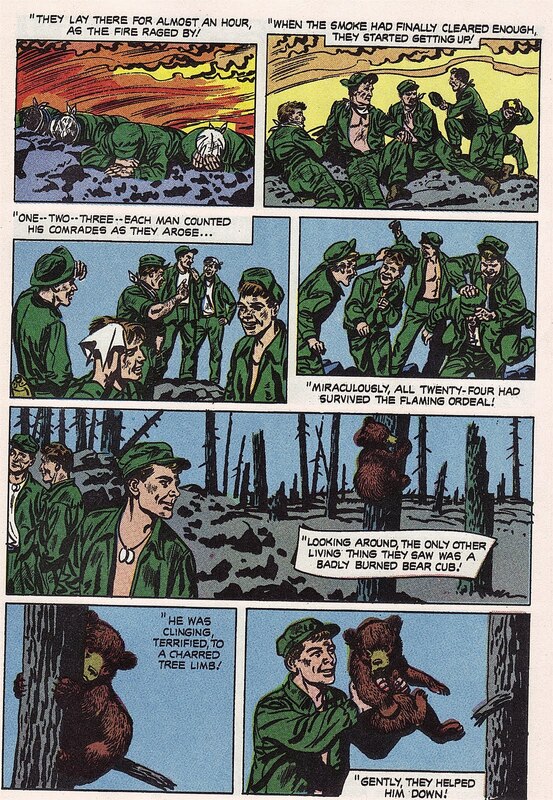 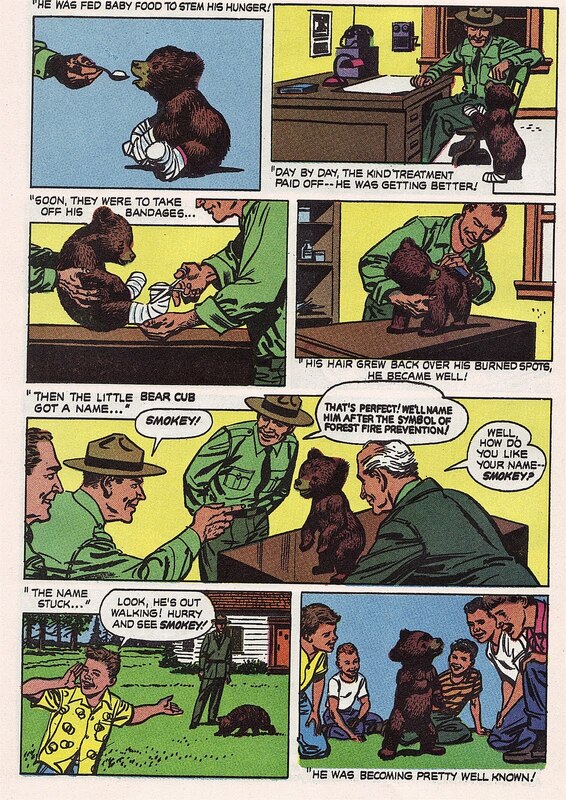 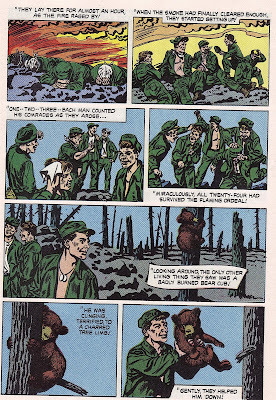 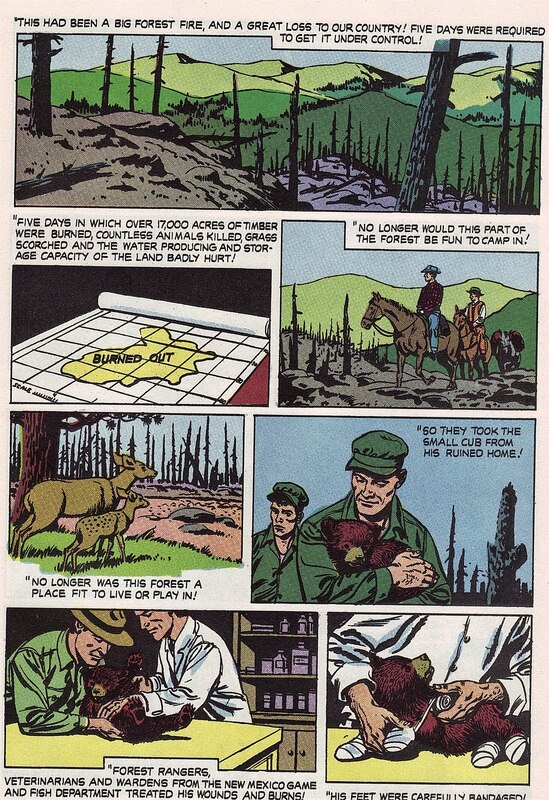 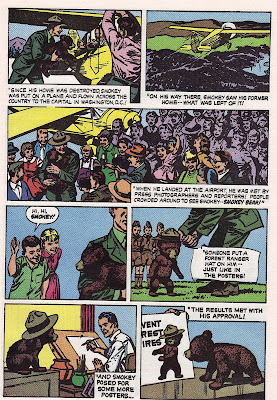 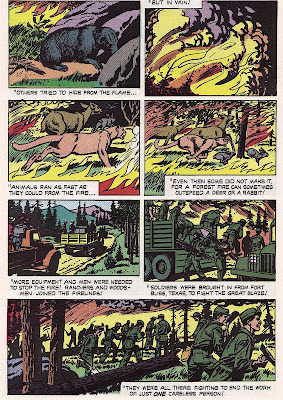 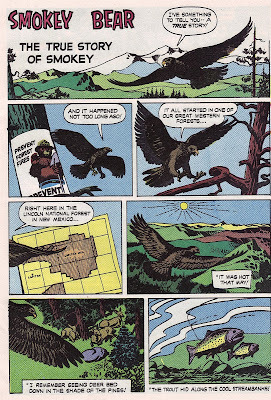 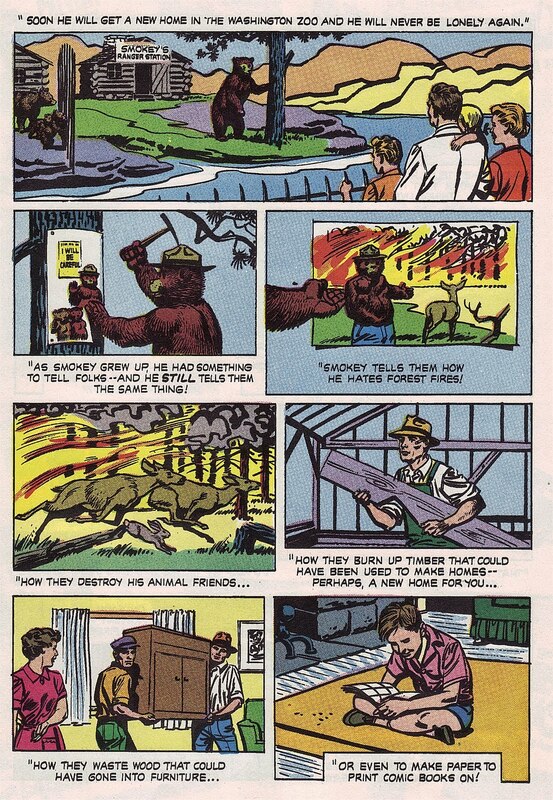 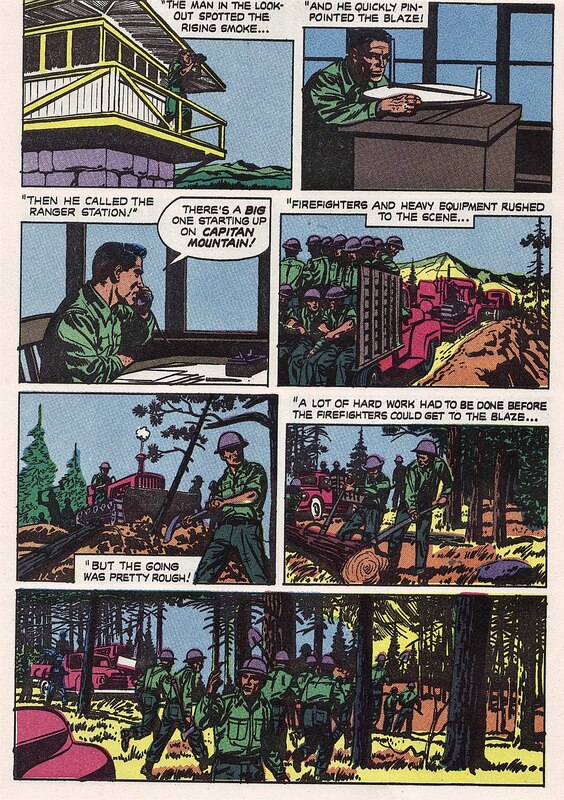 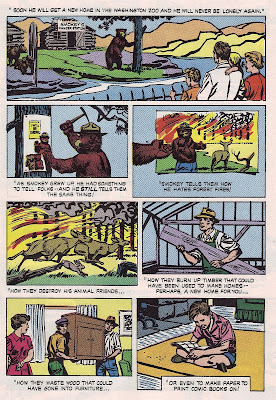 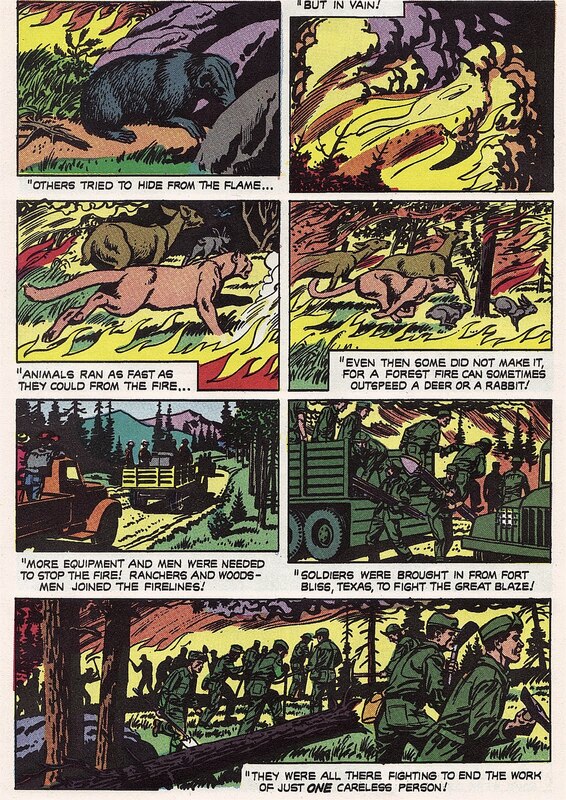 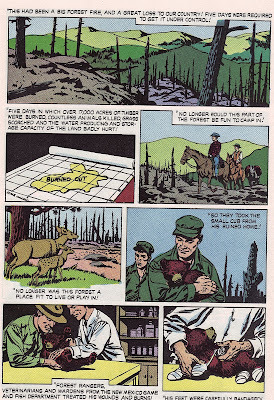 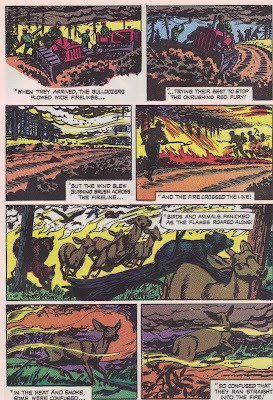 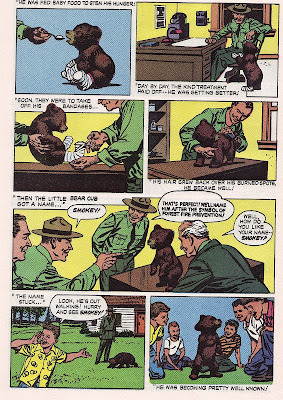 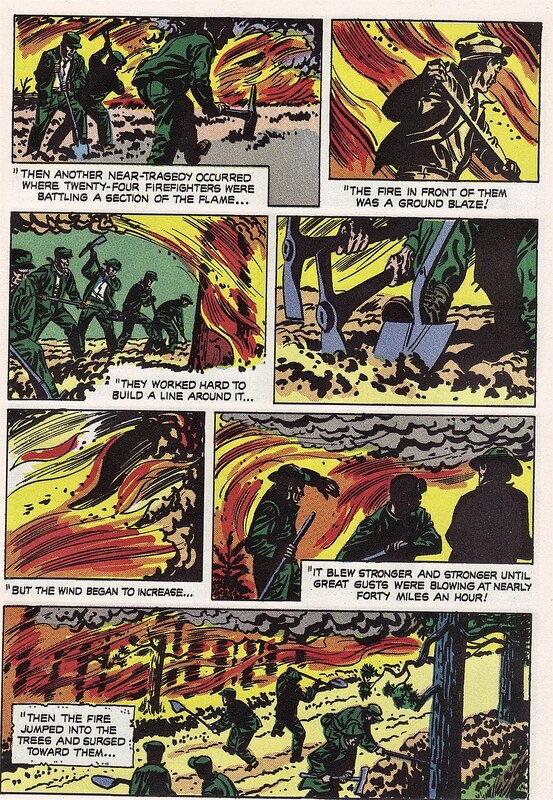 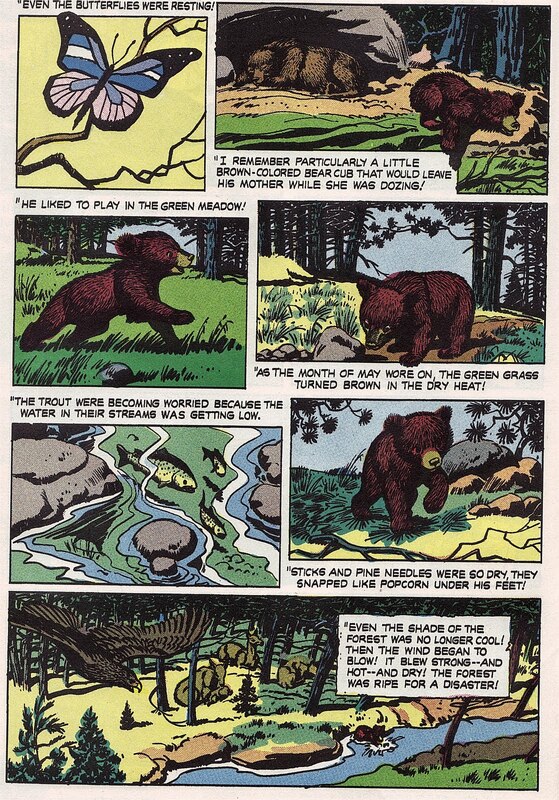 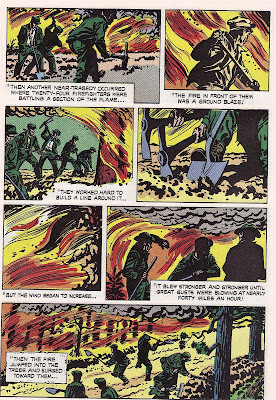 Just a quick post featuring the "true" story of Smokey Bear. 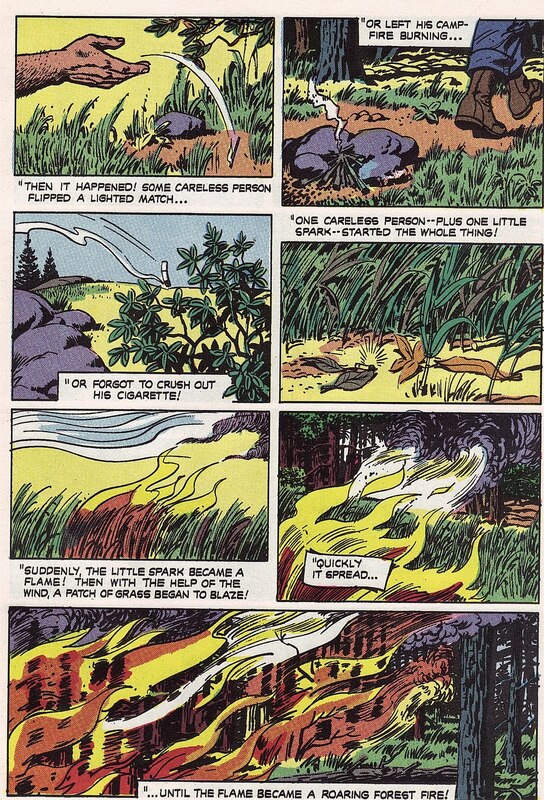 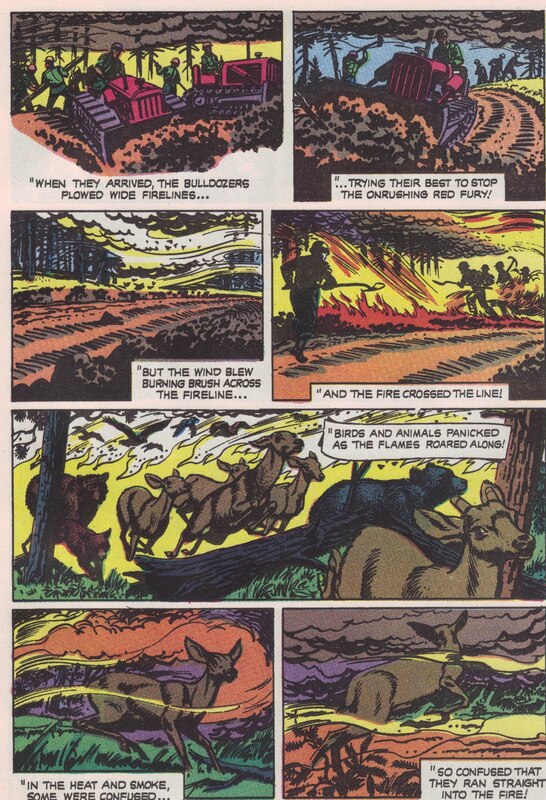 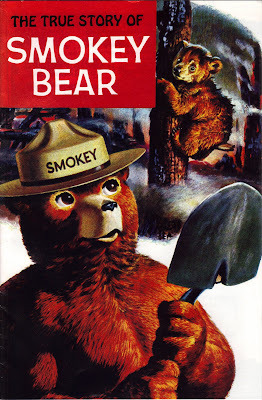 While the base of the story is true with a bear being rescued from a forest fire, I don't believe Smokey became as anthropomorphized as he's shown here. 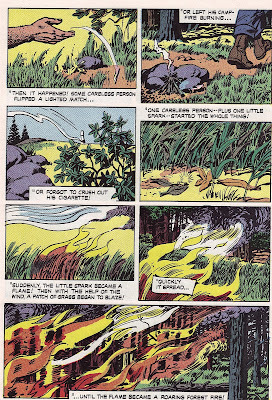 And don't forget starting September 1st and continuing through each Thursday in September will be an issue of Action Comics in honor of DC Comics ruining it. 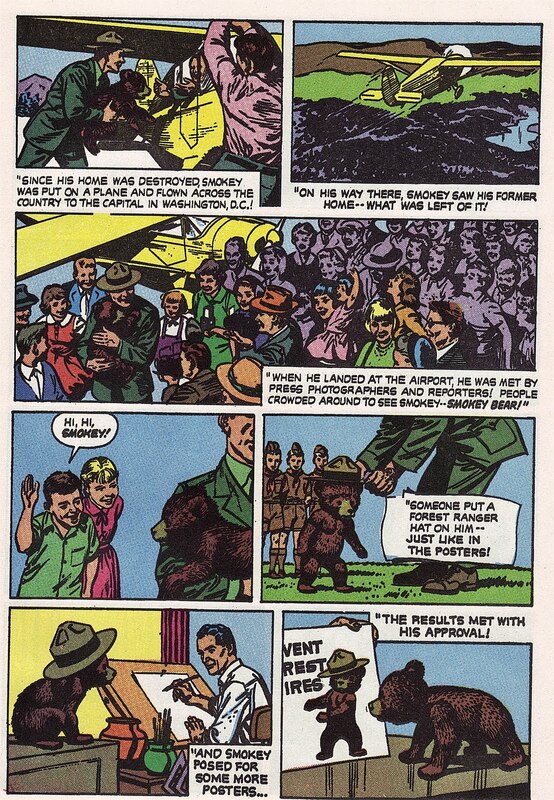 "The True Story of Smokey Bear"
Produced and published by Western Publishing Company, Inc. 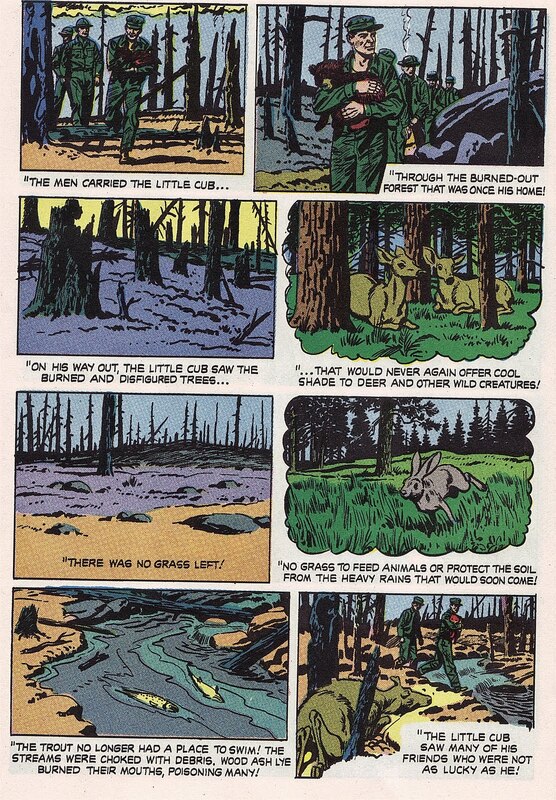 In conjunction with the U.S. Department of Agriculture, State Forestry Department and U.S. Forest Service. 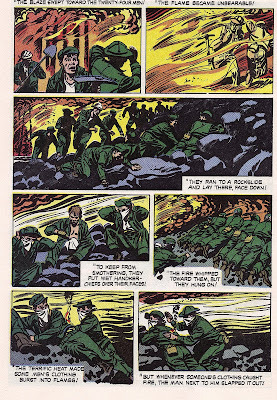 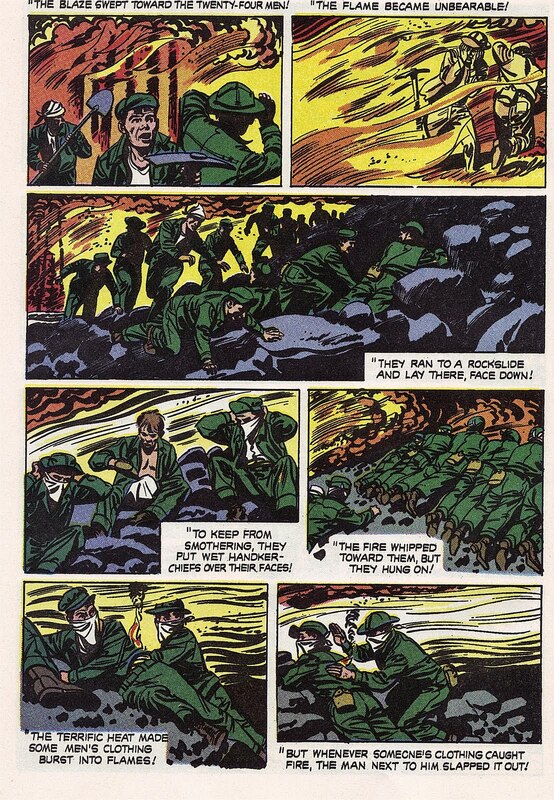 Copyright 1960 Western Publishing Company, Inc.